Published July 3, 2017 at 2048 × 1536 in Meet the Team! 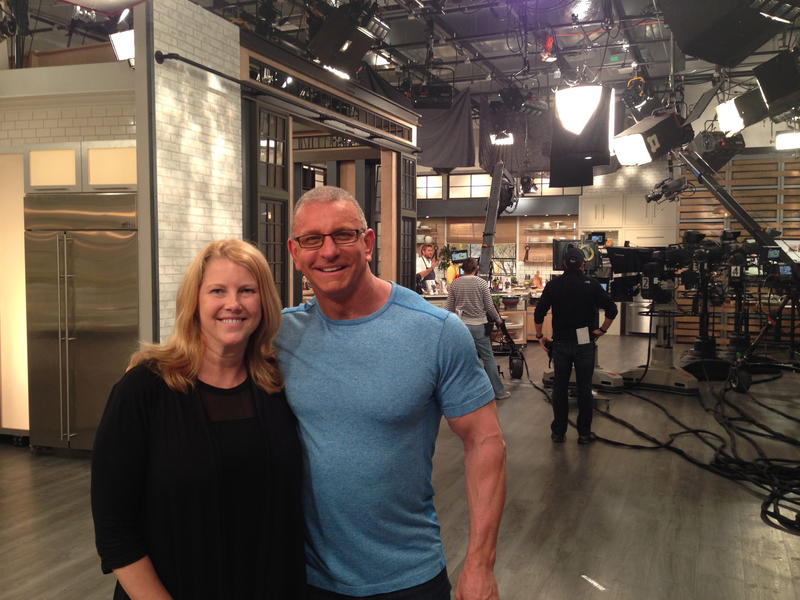 Alison with Chef Robert Irvine at HSN. We are always busy doing something interesting! Keep up with JSP here! Looking for a Rep?! You found us! Give us a call and we'll show you how to get YOUR product in front of millions of TV shoppers! Placing products for 2018 now! Copyright JumpStart Productions Inc. 1999. All rights reserved.